Fishing in Musandam is passion that never goes out of fashion and fun. Dolphin Travel and Tourism offers spectacular fishing in musandam for everyone who wish to get pleasure from fishing experience. Face the fishing challenge with smart price and fishing spot in Khasab Musandam. Fishing guide if you want to understand the way of do fishing. We are going to take you to the place in sandy beach may find everything that you just have ever dreamed about your fishing. Enjoy the fun day of fishing trip with as Dolphin Travel & Tourism. If your have an interest fishing, then return along with us and we will give you an enjoyable fishing experience. Most probably for fishing trip in musandam we tend to use speed boat or dhow. So that you will merely sit and relax as per the client requirements. We additionally offer refreshments like soft drinks, tea, coffee, water, etc. Fishing in Musandam is all regarding fun filled adventure and enjoyable day of fishing, swimming and sightseeing, holiday entertainment and other good time at sea. For those new to fishing in musandam boat captain will guide you through and assist you to thrill experiences. Trip duration: 4 to 7 hours. Include refreshments and lunch upon request. Gears: Hand Lines and Baits will be provided throughout trip. 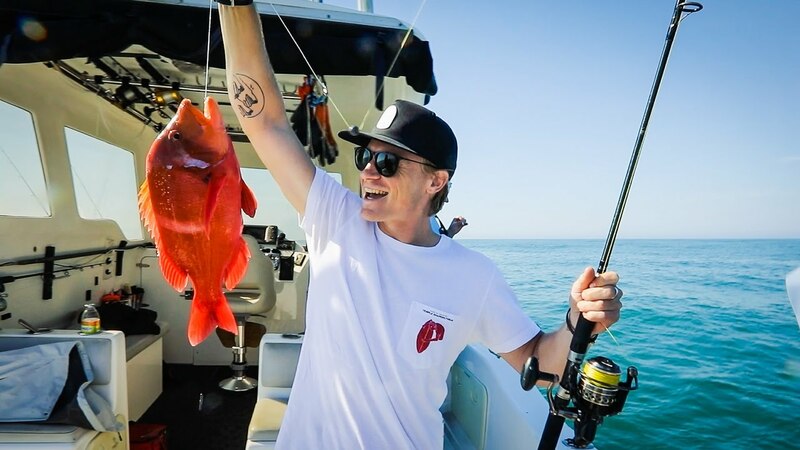 Our fishing trip is thrilling and enjoyable activity that is perfectly suitable for families, friends, colleagues and everybody trying to find a splendorous trip. So the fishing is that the amazing to get out on the water, enjoy the nature with loved ones and explore the beauty and wonders of Musandam beach. We have speedboats to take you into the deep sea fishing places and that we decorated Traditional Omani dhow if you would like to sit relax and enjoy fishing. We have all the arrangements for you including the safety gear, fishing equipment thus you don’t need to bring anything else than fishing dress for you.